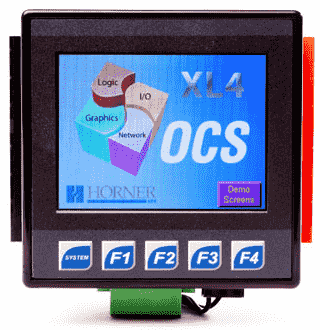 The Horner XL4 OCS is an All-in-one controller. 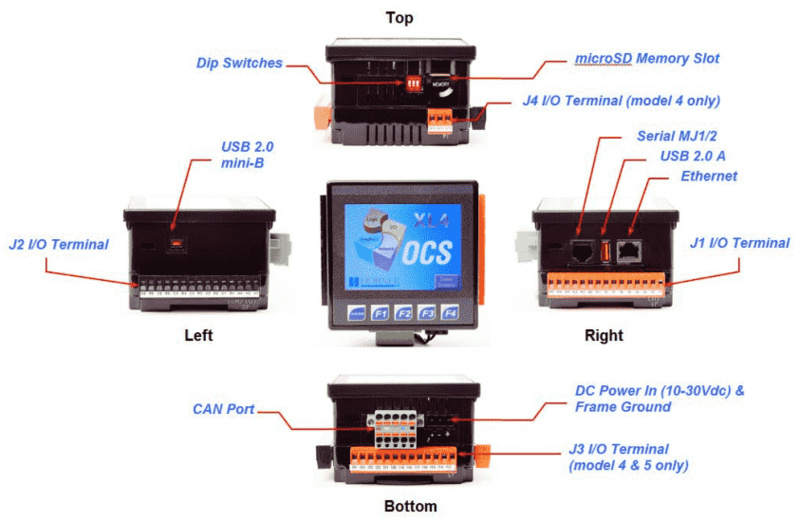 This means that this modern unit combines a logic controller, operator interface, I/O and networking all into one package. This OCS (Operator Control Station) family was first released in 1998. New features to the line-up have been added over the years. Today the OCS family has a very competitive advantage as you will soon see. Programming is done with a single programming software package. Cscape (Control Station Central Application Programming Environment) is designed to be easy to use and maintain. 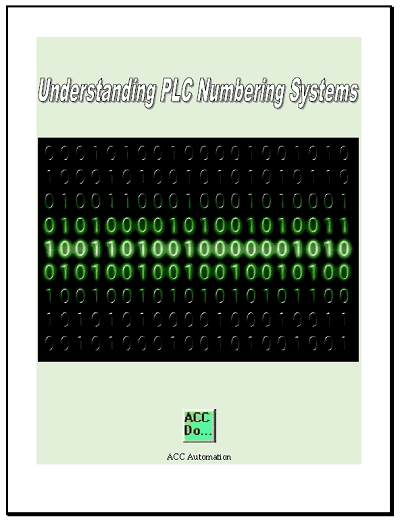 This series on the Horner XL4 all-in-one controller (PLC) will go step by step through learning how to use this innovative unit. 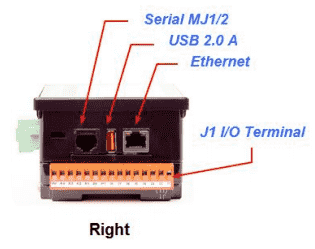 There are several reasons why we are using the Horner XL4 Controller. Here are just a few. You have probably seen these controllers in use but never paid much attention to them. With the following environmental ratings this controller is ideal for the small to medium size projects. It will handle temperature ratings from 0 to 60 degrees Celsius with a non-condensing humidity from 5 to 95 percent. UL Class 1, Div 2 – A place in which an explosive atmosphere is not likely to occur in normal operation, but may occur for short periods. UL Type 4X – Either indoor or outdoor use to provide a degree of protection against falling rain, splashing water and hose-directed water; undamaged by the formation of ice on the enclosure; resists corrosion. ATEX – Please refer to the chart in the link for the ATEX coding on your controller. 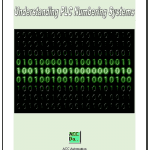 DC Inputs, High Speed Counters (500Khz), 12 or 14 bit Analog in. Maximum 2048 digital inputs and 512 Analog inputs. 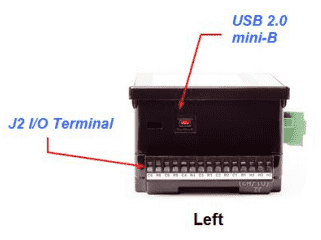 DC or Relay, 2 PWM or PTO (200KHz w/opt. drivers) Maximum 2048 digital outputs and 512 Analog outputs. This all in one controller comes in six different models. The XL4 has been desigined to support and optional heater with integral thermostat. This will extend normal operation down to -40 degree C/F. Contact manufacturer. Next time we will look at installing the free Cscape software.